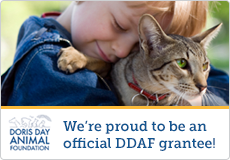 The Greater New Haven Cat Project, Inc. is proud to be a Partner for Pets! BISSELL and LostPetUSA.net have teamed up to help organizations like ours raise money. GNHCP is an Adoption Partner with the Petco Foundation. Each month, GNHCP staffs a table at Petco in Milford, CT to raise awareness about responsible pet ownership, and promote our foster cats available for adoption. As an active Adoption Partner, GNHCP is eligible to apply for spay/neuter grants from the Petco Foundation. Most recently, we have received at $2000 grant from the Petco Foundation to support our mission. 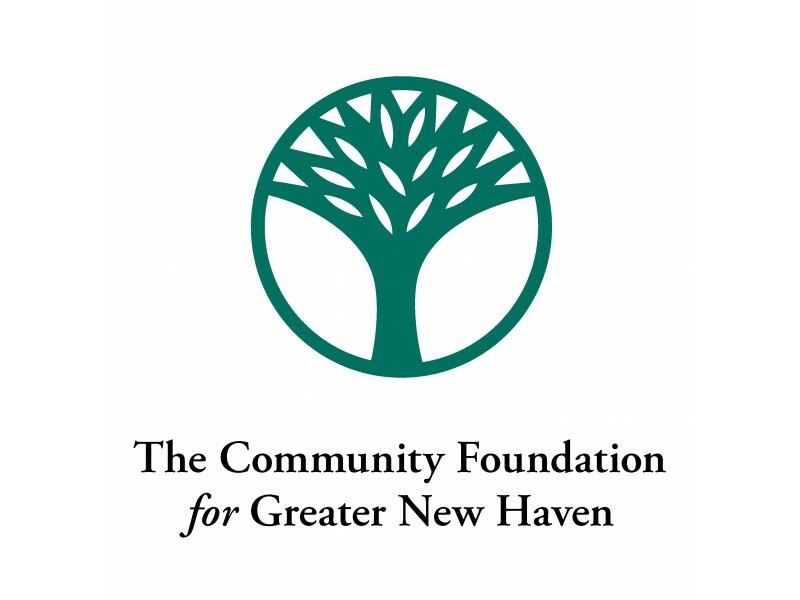 The Community Foundation for Greater New Haven is a philanthropic institution that was established in 1928 as the community's permanent charitable endowment. They also host The Great Give, which is an amazing event that brings in new donors and funds to GNHCP. The Great Give® is a major community-wide giving event on giveGreater.org® taking place for 36 hours where the community is encouraged to donate to local non-profits, with matching funds and grants provided by The Community Foundation for Greater New Haven.